Technology can make or break any business in today’s digital world, which is why it is imperative you have the right system supporting your business. 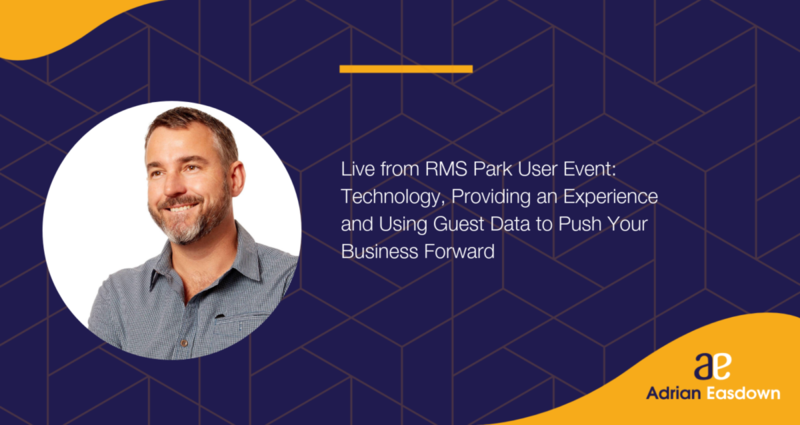 This week’s episode is recorded live from the RMS inaugural park users’ event in Melbourne. As many of you know I believe wholeheartedly in embracing technology to grow your business and support the ability to provide guests with an ‘A+’ experience. RMS spends a lot of time working with it’s users to understand exactly what they need and how they can help them use the system to support the ever changing landscape of the hospitality and tourism industry. In between sessions at the event I caught up with Tom Buttigieg Business Development at RMS, Gordon Collister from Timaru Holiday Park in New Zealand, James Corbett from Summerstar Tourist Parks from Western Australia, Norton Whitmont of Gold Coast Holiday Park and Alan Ricketts of RMS Cloud. Each of these gentlemen are from different sections of the industry and have their own unique views on where the industry has come from, what’s important right now and where the future will take us.